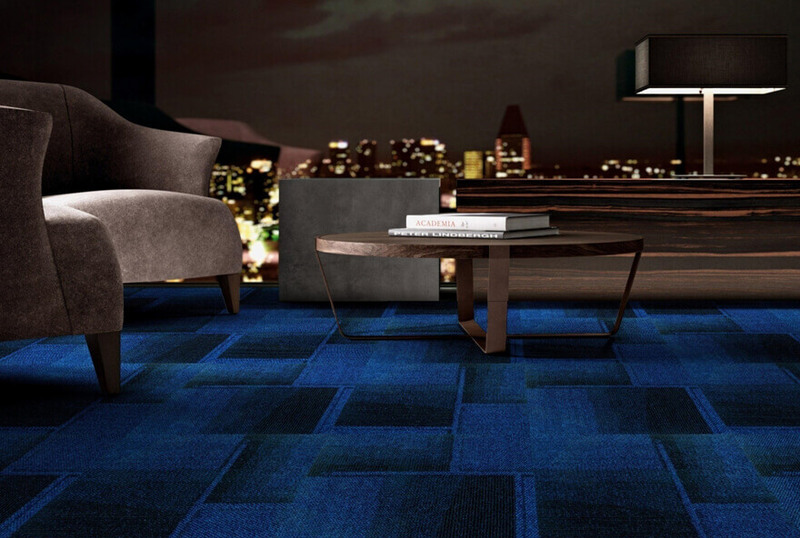 Carpet Tiles also known as Modular Tiles are an excellent floor covering option. They score over Broadloom carpets in many ways. Easier to carry, especially into high rise buildings. They can be selectively replaced; that is, only parts which are worn out need to be changed and thereby saving on costs. 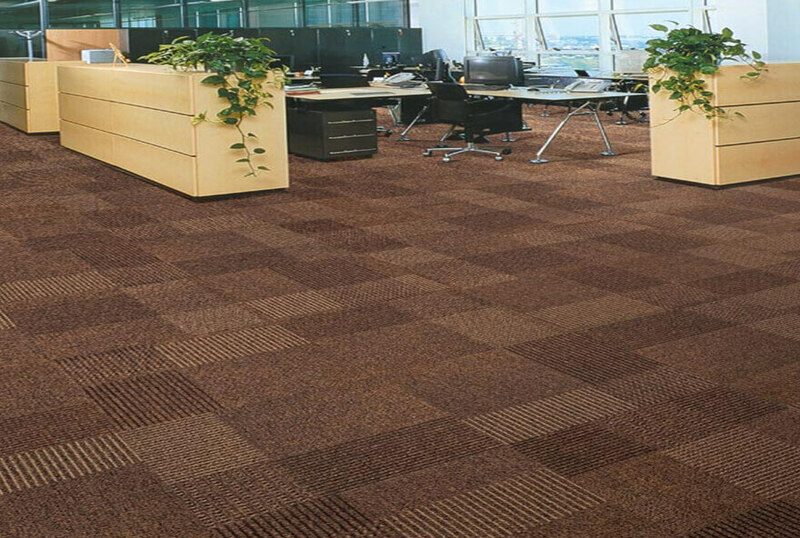 Carpet Tiles can be installed faster with minimum wastage. Carpet Tiles can be used in a combination of similar designs and shades to create a unique pattern thus giving every area a different look. 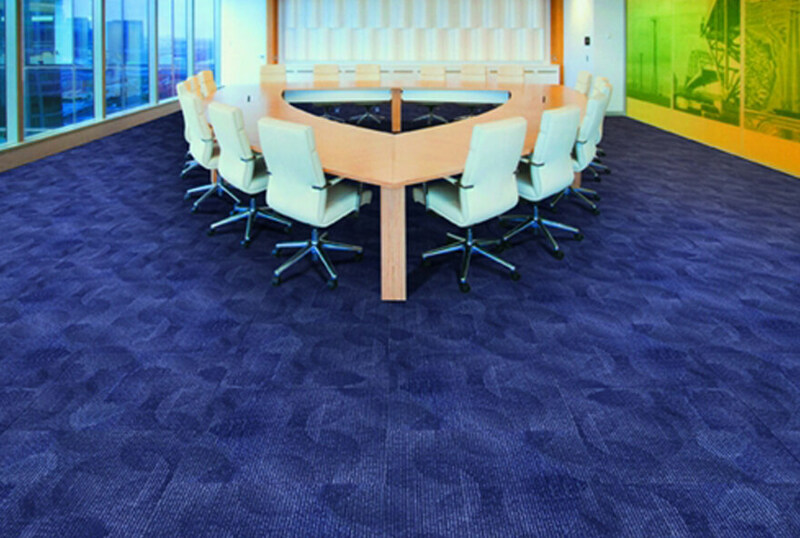 Carpet Tiles are available in 50x50cm, 60x60cm , 90x90cm, 25x100cm and 50x100cm in Polypropylene, Nylon and Polyester in over 50 different design and colour options. 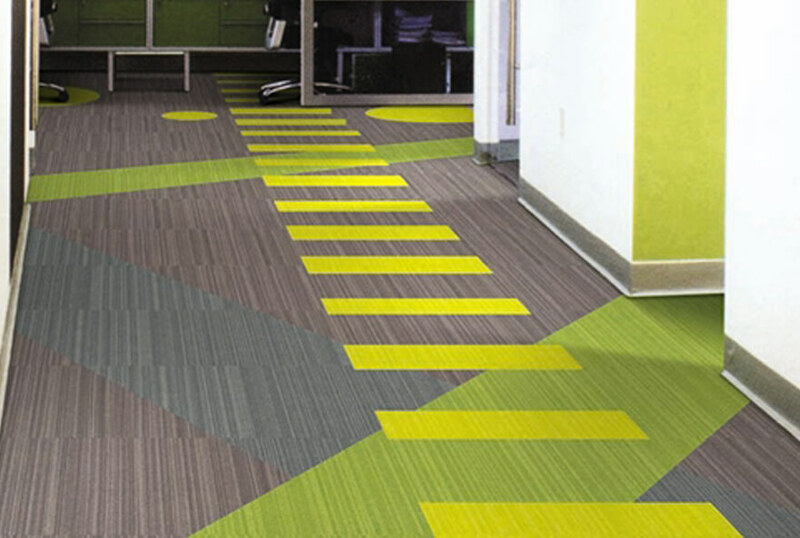 Carpet Tiles' patterns can be customized as per the client’s requirement for a medium or larger project.